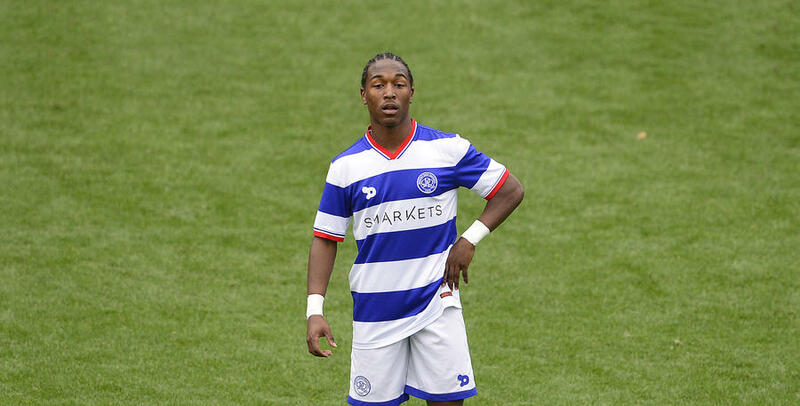 QPR Under-23s winger Gianni Crichlow has joined Torquay United on a work experience agreement today (Wednesday). The 19-year-old wideman has linked up with the National League team until the end of the season. Crichlow has made 11 appearances for the R’s Under-23 outfit this season and scored twice in their 3-2 win against Colchester United in November. Last year he finished the Under-18s leading goalscorer with 10 goals in 18 appearances. Torquay are currently 18th in the table and Crichlow could make his debut at 7th placed Barrow on Saturday.